Come on in for your 65 cent boneless wings every Thursday all day and night! 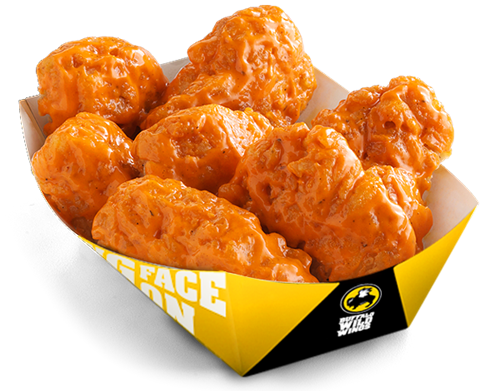 Why are our Boneless Wings made with all white meat chicken? Because after the the wings, that's the best part of the chicken!! Hope to see you there! !